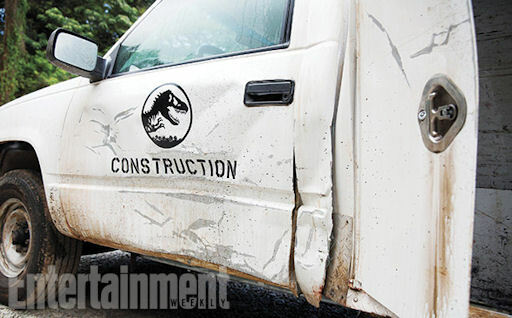 Home / NEWS / 3 New Jurassic World Behind The Scenes Photos! A Sneak Peak Of The New Film With Bryce Dallas Howard! 3 New Jurassic World Behind The Scenes Photos! A Sneak Peak Of The New Film With Bryce Dallas Howard! 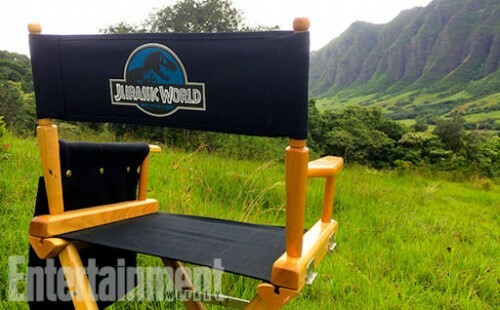 Production has started on the new Jurassic Park sequel Jurassic World. the new film directed by Colin Trevorrow started shooting on April 14th and Entertainment Weekly has released a few new photos of the production. There’s Bryce Dallas Howard looking a lot like Julianne Moore from The Big Lebowski, a shot of the director’s chair on the island and a bashed in door. The new film is going to essentially be a reboot of the Steven Spielberg original. Oh, those dinosaurs, won’t they ever learn? I mean, why can’t we all just get along? Amazon’s Thunderbirds Are Go Trailer Premieres at WonderCon! 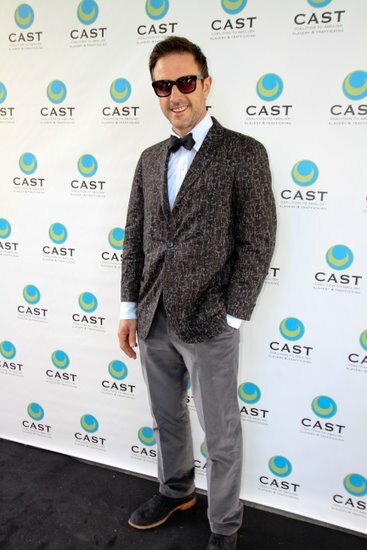 CAST AKA The Coalition to Abolish Slavery & Trafficking Event Tonight With David Arquette At The Skirball Center!